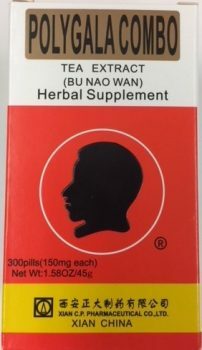 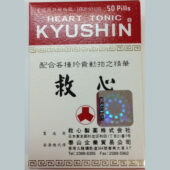 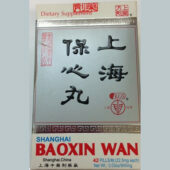 Bu Nao Wan - Polygala Combo | Wing Ming Herbs, Inc.
A Chinese herbal formula that helps maintain brain function, focus, concentration, and clarity.Useful in older persons with atherosclerotic plaque causing hardened arteries,and the accompanying symptoms of poor concentration and memory, restlessness, mental agitation, fatigue and insomnia. 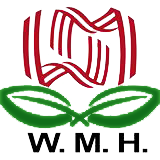 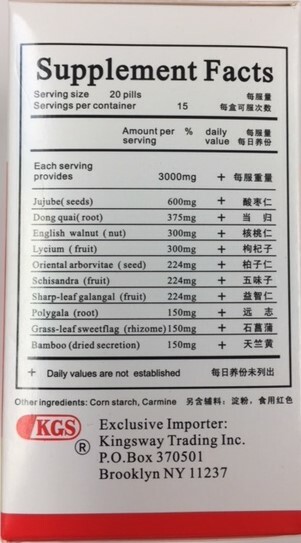 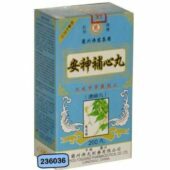 Instructions: As a dietary supplement take 10 Teapills 3 times a day with warm water. 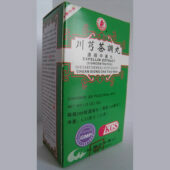 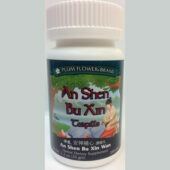 An Shen Bu Xin Teapills -..
Gui Pi Teapills – G..